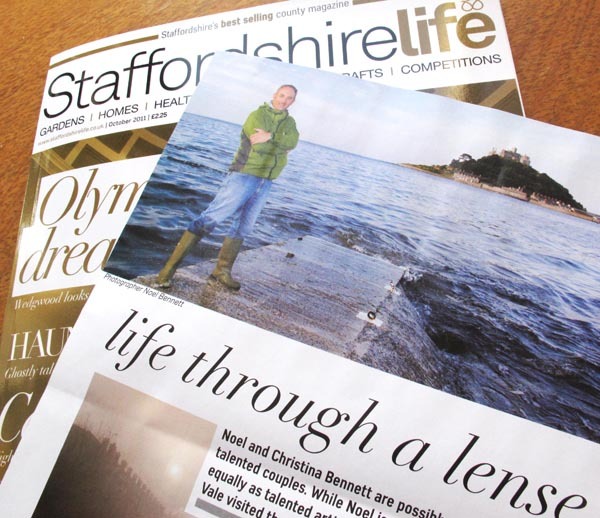 Christina and I have been published in the latest issue of Staffordshire Life. The editorial gives a pretty good idea of what we are getting up to these days . . .